The Japanese manufacturer of building materials Mitsubishi Materials plunged more than 8% on Friday in the Tokyo Stock Exchange after revealing that some of its subsidiaries have falsified the technical specifications of their products. At 10:30 local time (01:30 GMT), an hour and a half after starting the session, shares of Mitsubishi Materials fell 345 points, 8.44%, to 3,745 yen. The day before the Japanese company recognized that three of its subsidiaries have falsified the data of the technical specifications of products such as copper or aluminum sold to the aerospace, automotive and electric power industries. 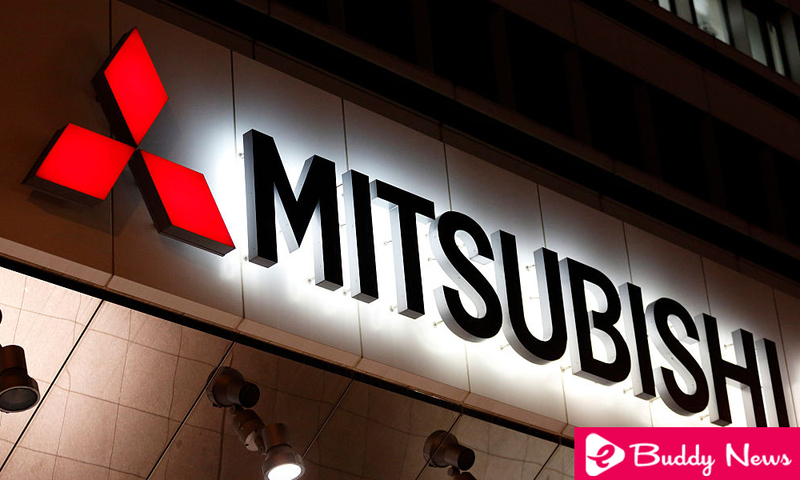 Mitsubishi Materials, which recognized that the problem affects products sold between April 2015 and September of this year, has already contacted 40 of the more than 250 affected customers. The Japanese company plans to offer today a press conference to explain in detail the scope of this case, which comes after the steel of his country Kobe Steel acknowledged last October that it had detected falsify inspection data for your products aluminum, copper, steel, and iron. Irregular practices affecting products sold hundreds of companies around the world consisted handling inspection certificates to make it appear that the technical data meet the requirements for counterfeit labeled or even avoid inspections.